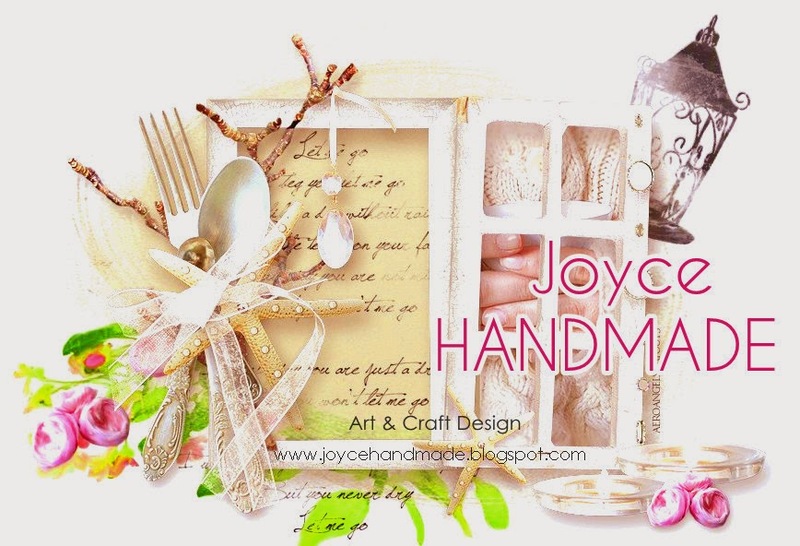 Joco Lico Handmade & Event Decor: Happy Birthday ,Mum! The Card is landscape type. Where can recomment to design as landscape calendar also. 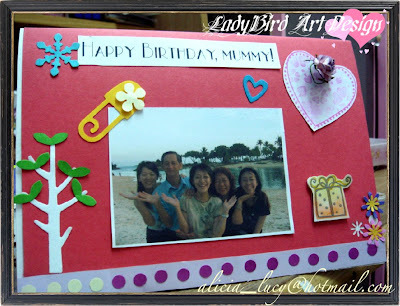 This is the 1st handmade birthday card for my mum. The photo looks quite dark , cuz i use computer print it without adjust the effect . Otherwise the card shall looks quite warm with a family travel memories photo.